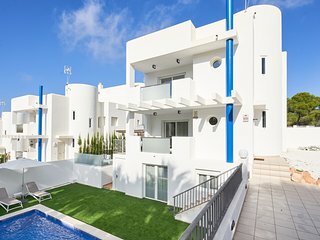 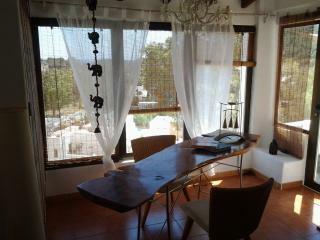 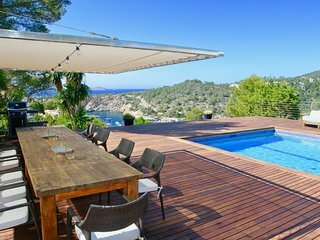 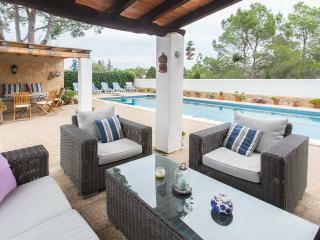 Fabulous modern Villa, 10 min walking from Cala Vadella, private swimming pool. 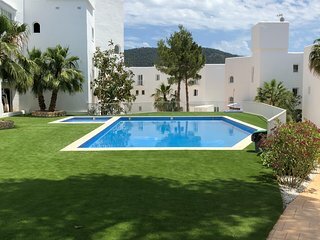 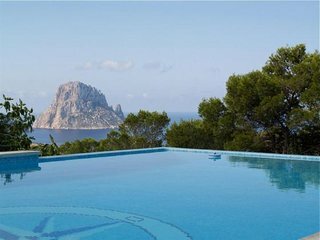 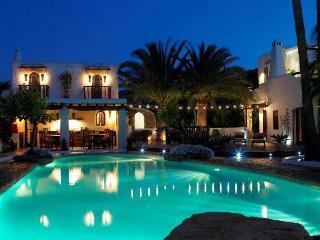 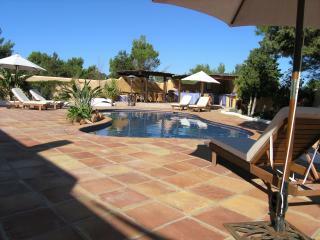 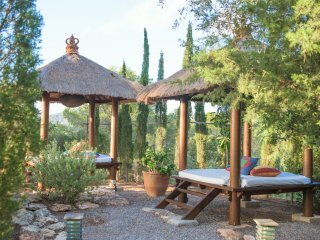 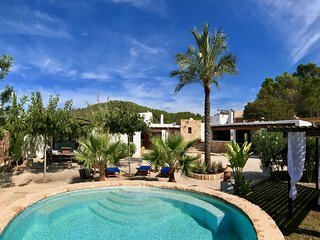 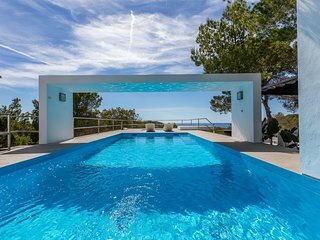 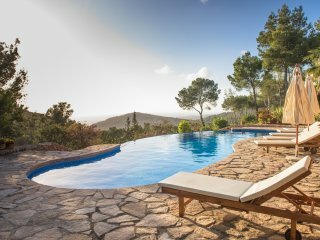 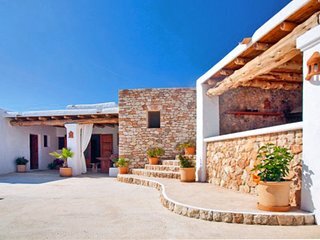 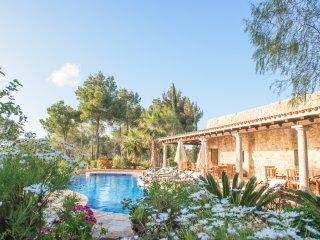 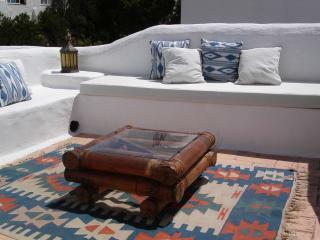 Casa Vadella Ibiza with beautiful outdoor pool! 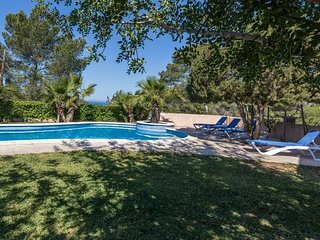 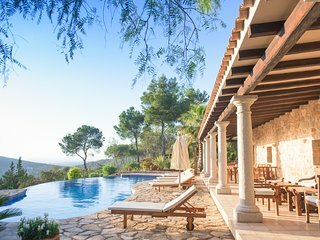 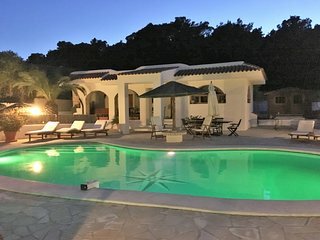 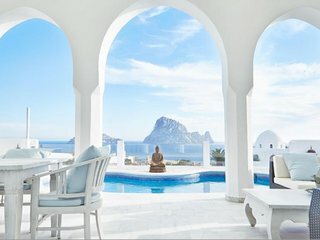 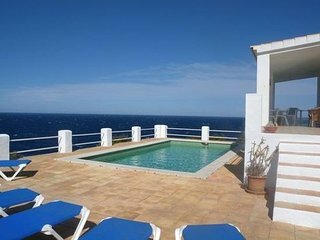 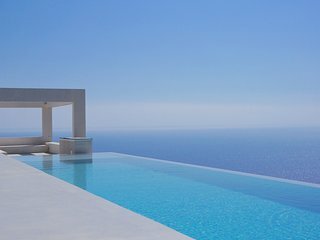 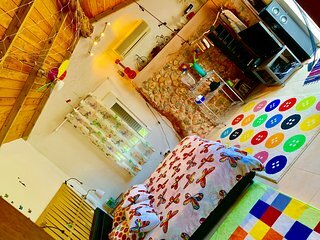 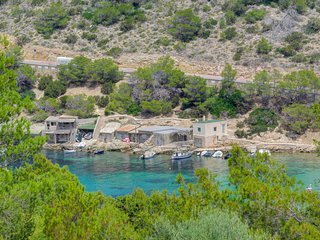 San Antonio, Quality Private Villa & Super Views.